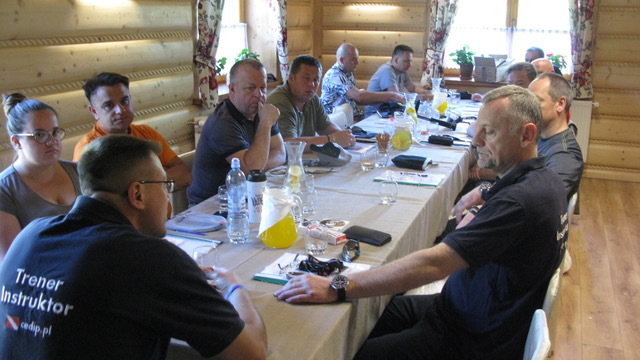 CEDIP-SPIN Poland organised III Instructors Workshops in Baranow Sandomierski (PL) on 02-03-04.06. 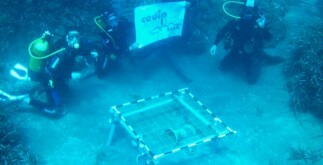 The workshops was dedicated to theme of Basic Life Support with elements of Rescue Diving. The practical part (diving) was held in Lake Tarnobrzeg. At the evening of 03.06. after full day of workshop was held the presentation of Krzysztof Starnawski famous cave diver and explorer. The presentation was dedicated to his expeditions and exploration in 2016 the world deepest underwater cave Hranicka Propast. popular recreation and technical activity.